JDP offer duct access chamber systems for street lighting, traffic signals and the communications industry. Our access chamber system are also suitable and accepted by the water, rail and CCTV sectors. In fact, wherever there is a need for cables and draw pits, this range of products can be used. 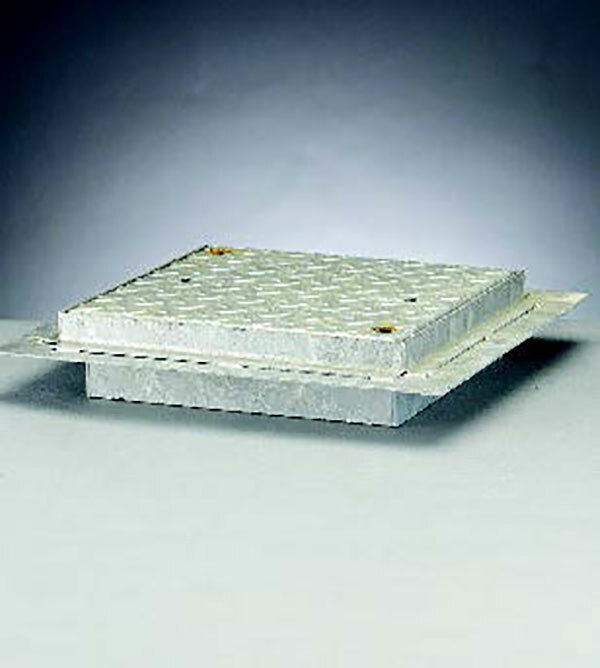 Access chamber sections are manufactured in one piece for high strength and rigidity. Identical sections can be stacked to obtain the required height, up to 1metre deep. A wide range of chamber sections is available, all of which have preformed trepanned rings to simplify cut outs which suit a variety of ducts. 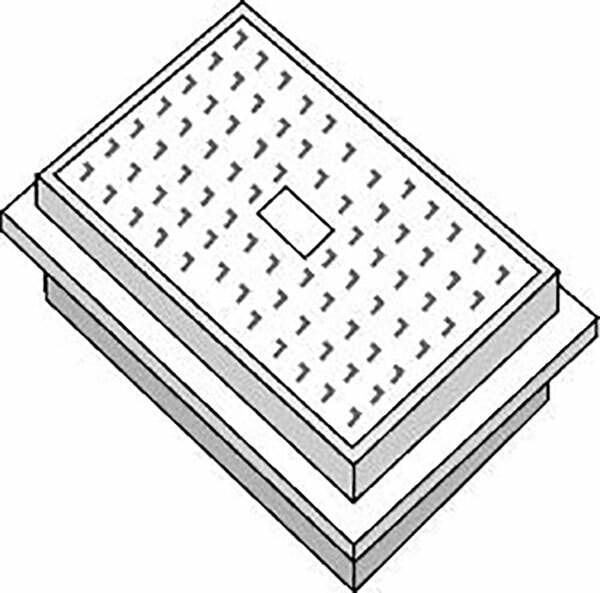 Hole sizes are designed to provide a snug fit but allow for variations in duct entry angle. The lightweight sections are surrounded by in-situ concrete and offer substantial savings in time and money over traditional brick chambers. 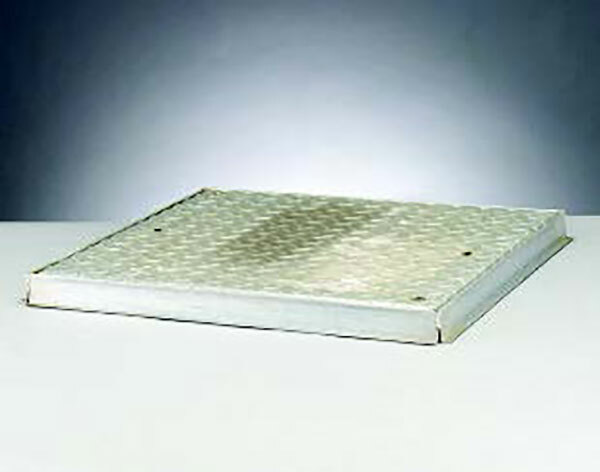 In addition to our range of Access Chamber systems we offer high strength anti-slip composite covers available to complement the most popular access chamber sizes. 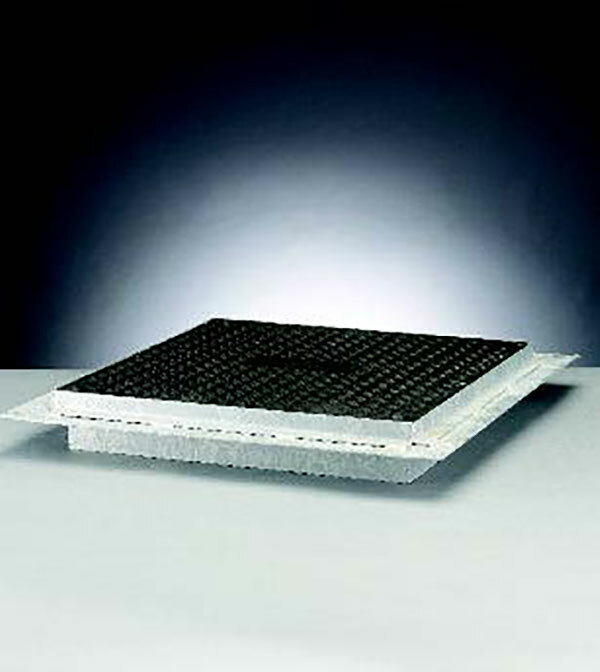 All covers comfortably exceed testing requirements, wet and dry. The covers are supplied with a deep seated cast aluminium framework which is designed to bear on the reinstated ground allowing flexibility on line and level relative to the chamber. 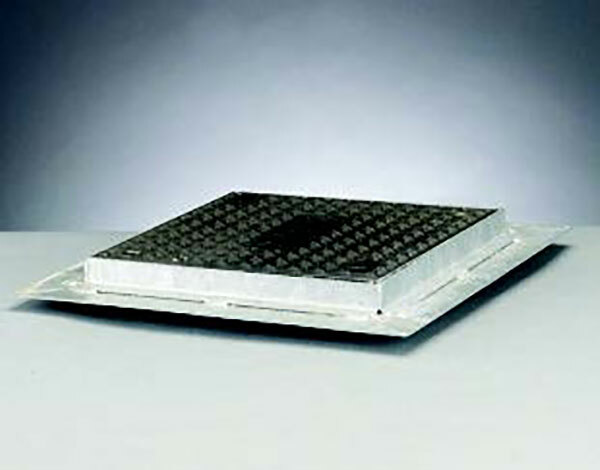 Standard in black, the anti-slip cover can be supplied badged or plain as required. Other colours can be made to order. 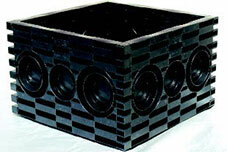 The covers are supplied with a simple locking device as standard. 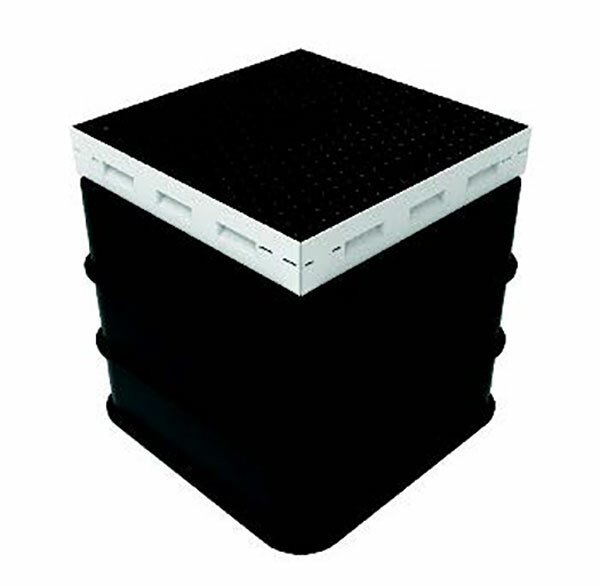 The non-ferrous lid has no scrap value and is corrosion and maintenance free. Where loading demands, a full range of lockable and non-lockable Galvanised Steel Covers and Frames is available. JDP’s Standard Access Chamber Systems are for street lighting, traffic signals and the communications industry. Identical sections can be stacked to obtain the required height, up to 1 metre deep. Preformed trepanned rings simplify cut outs, with hole sizes designed to provide a snug fit, but allow for variations in duct entry angle. The lightweight sections are surrounded by in-situ concrete and offer substantial savings in time and money over traditional brick chambers. Externally corrugated with a smooth internal bore, these orange HDPE twinwall ducts conform to Highways specification and BS EN50086-2-4. Available in lengths and coils suitable for all street lighting and traffic signals applications. Preformed structural duct chambers designed specifically for any underground cable access application. 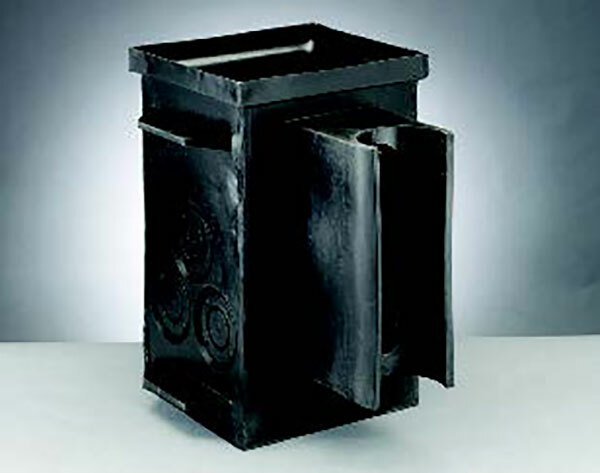 Chambers are manufactured to comply with NJUG standards and act as both duct entry and raising piece.